Great price and location for this 3 bedroom, 2 bath home. Large open floor plan, master suite with large bathroom and a sitting area. Large private lot just over an acre. Private well. Partially fenced yard and outdoor shed for storage. This home needs a little love, but with some hard work, you can make it your dream home. 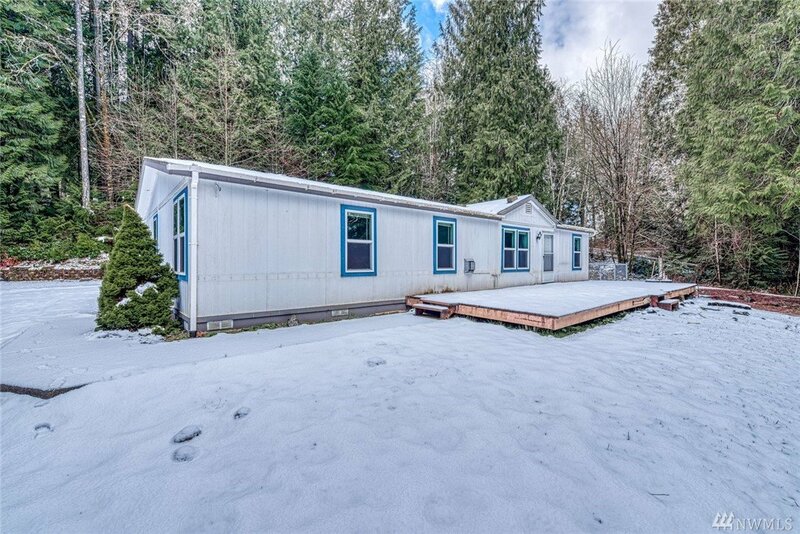 Close to highway 16 and Southworth Ferry. MLS #1417571 | Listing provided by NWMLS & Hawkins Poe. Disclaimer: The information contained in this listing has not been verified by Hawkins-Poe Real Estate Services and should be verified by the buyer.